Five years after the death of his wife, Dr. Mitchem Taylor is ready to share his life with someone. Only one thing stands in the way of giving love a second chance–the strictly enforced “no dating” rule. A rule that pierces his heart every time he thinks about his university assistant, Cynthia. When a handsome man shows interest in her, Mitchem must choose between love for his career or love for his beautiful assistant. Overall this is a short, clean romance. You could easily read this in one sitting. In just over 60 pages the author packs a lot of emotion. Yes friends, I teared up and cried just a little. If you enjoy the author’s Sweetwater County series or you’re looking for a quick read for you weekend, I highly recommend this one. I love the Sweetwater County series. I was hoping that Riverbend would be similar to it. It is. I was not disappointed. Ms. Knight has a way of capturing the reader into the story. I love her style of writing. The characters are realist and intriguing. 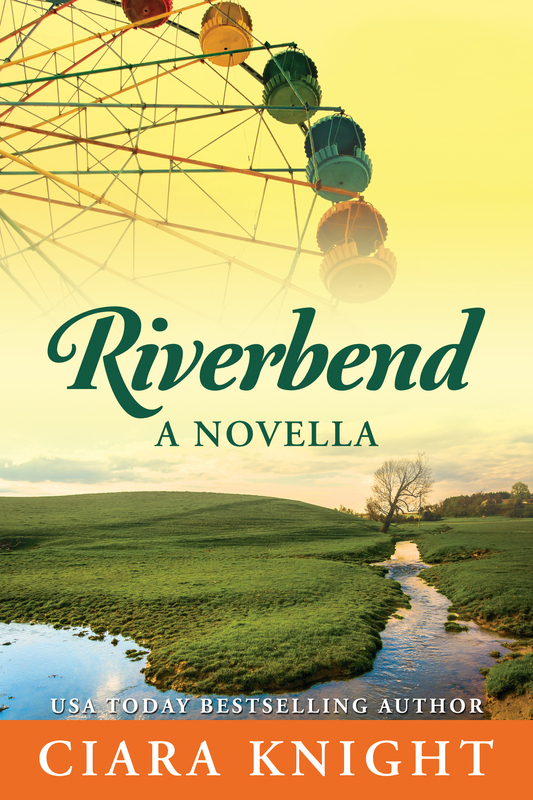 Riverbend is a modern love story that could happen in today’s world. Dr. Mitchum Taylor fell in love with his assistant, Cynthia, but he was to shy and afraid to go after what he wanted. Cynthia loved him also but was afraid of telling him. Will they finally admit the truth to each other, or will they miss their own happy ever after chance at love? I recommend anyone to read Riverbend and why out. Does dreams begin just around the Riverbend?